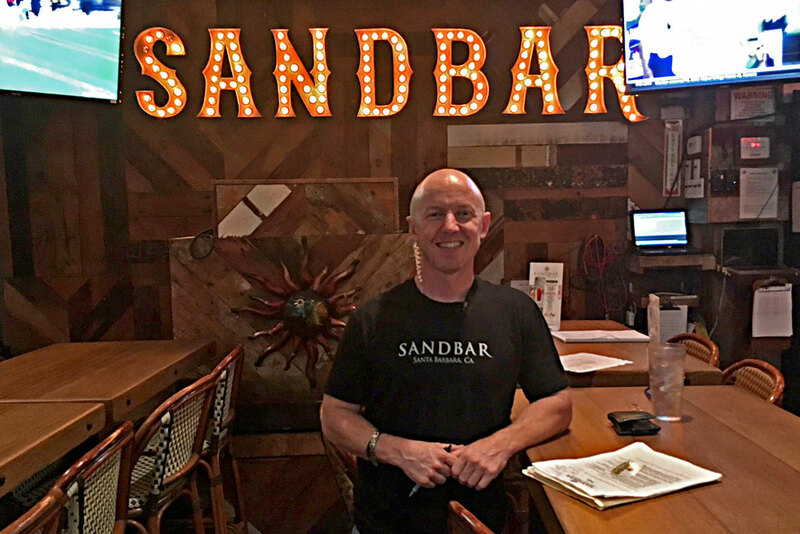 The popular Sandbar restaurant and tequila bar in downtown Santa Barbara has re-opened after a summer fire. The popular downtown Sandbar restaurant is serving up food, tequila shots and margaritas once again. It took 11 weeks, but one of Santa Barbara’s most prominent and longstanding downtown restaurant and nightclubs has re-opened its doors, after a ventilation fire damaged part of the interior. Firefighters were dispatched to the restaurant at 514 State St, just after 1 a.m. on Aug. 15, after employees reported the smell of smoke in the kitchen and bar area. Firefighters found the fire in the hood system above the kitchen in the attic space. They arrived quickly and doused the fire. “Firefighters got here within minutes,” Ashland said. He praised the city’s expedited permitting process, saying the restaurant re-opened as soon as it could thanks to the city of Santa Barbara’s help. Still, the business suffered from the lost time. The financial damage was about $100,000 to re-open. The restaurant took a financial hit also; August is the restaurant’s busiest month. Only a handful of the restaurants 70 employees didn’t return. Ashland is looking forward to better days ahead and continuing to be a prime State Street destination.